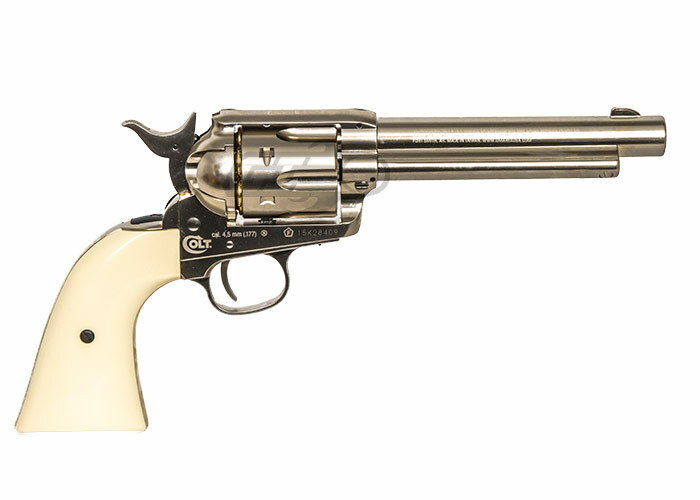 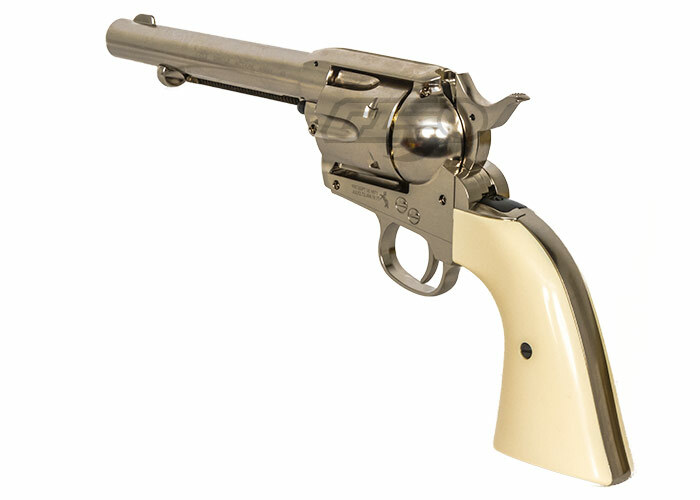 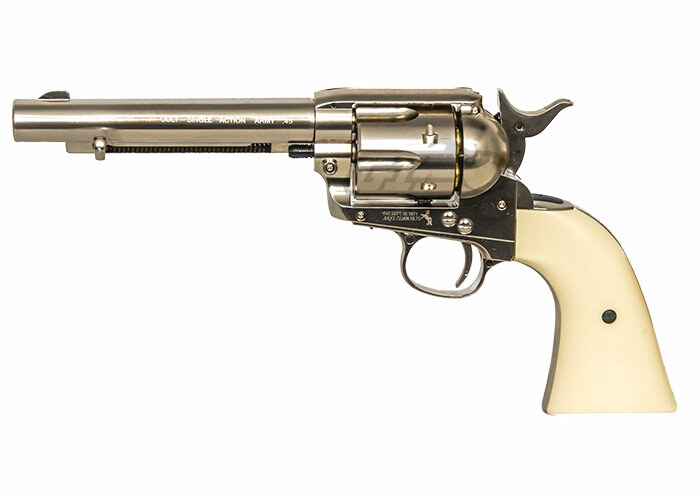 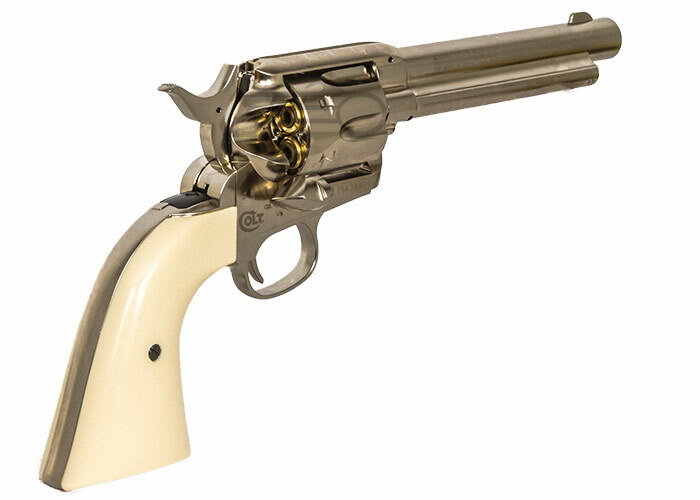 The all new Colt Peacemaker six shooter is an authentic replica single action air pistol. 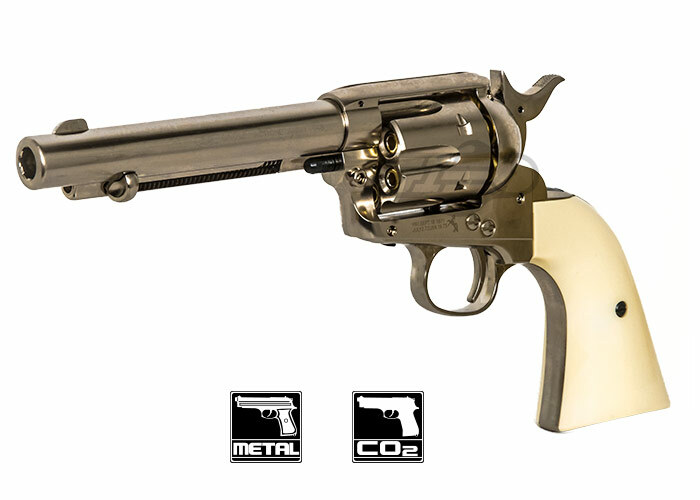 The Colt Peacemaker is a BB-cartridge-loading Single Action Army (SAA) revolver that has the same look, feel, and similar functional features of the .45 Colt Peacemaker sidearm. 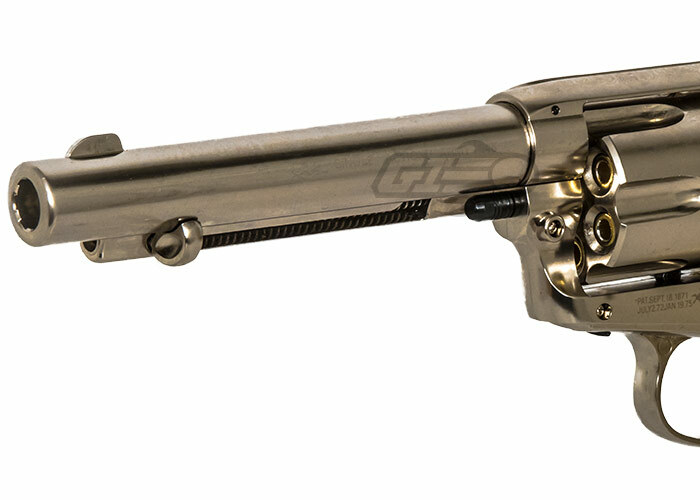 This is quickly becoming one of the most talked about airguns of 2015 and it was a huge hit at the 2015 SHOT Show with big smiles from everyone who held it.